Hair Puller is releasing their debut full-length album “Old Friend” this Friday, November 16th. Listening to the pre-released singles, I wouldn’t be surprised if Satan himself had a hand in producing this album. Each song is full of searing vocals, riffs that flood the soundscape with a wrathful chaos, and lyrics that contains just enough emo-articulation to satisfy moody fans. The onslaught of heat is unrelentless throughout each song. In fact, the sheer force with which the band plays is so overwhelming that more than a few metal fans might break a neck mid head-bang. “Old Friend” will be out on vinyl by Nadine Records, and out on cassette by Accident Prone records. The band will be playing a release show the following Saturday at Kenton Club. Maximum Mad, OVER, and Avola will also be playing sets. It’s getting harder and harder find someone who hasn’t at least heard about noise-rock band Gardener. 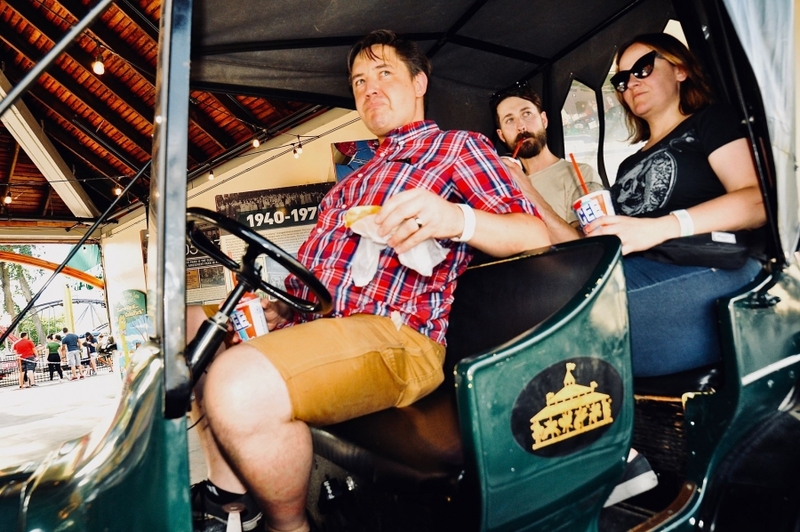 From house shows to dive bars to PDX Pop Now, the band has found themselves on more than a few lineups. Most recently, they joined Nick Normal for a fall tour of the (mostly) West Coast. 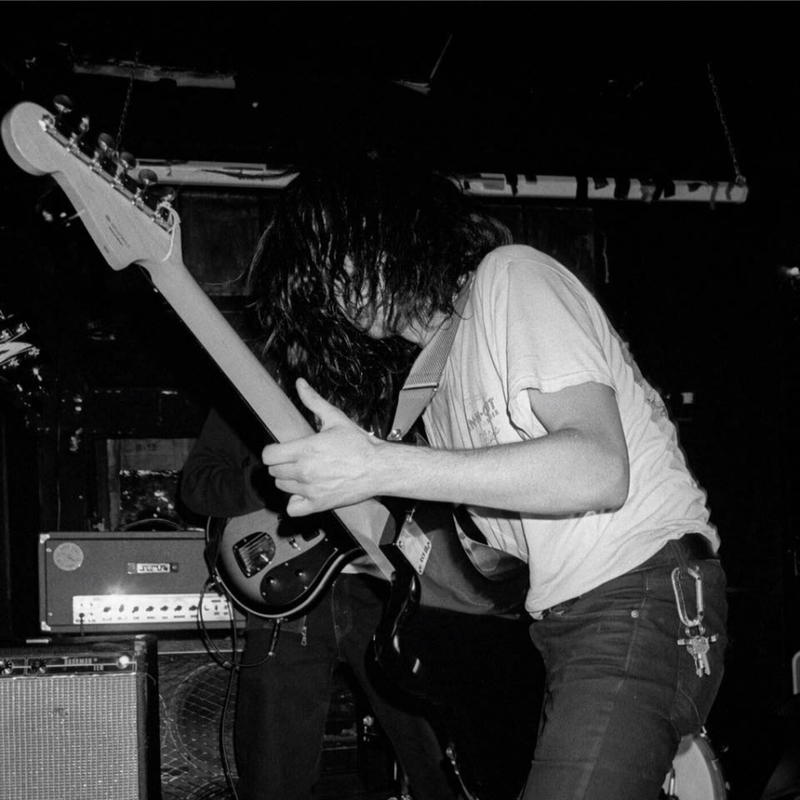 While their Bandcamp only has one song, “Self Rapture,” it’s uniquely polished and layered. The vocals are surprisingly gentle, even for a psychedelic song. They float smoothly over the high-wired electronic chords. Hints of gospel inspirations dance in and out of the song. The guitar solos are phenomenal, wonderful explosions reminiscent of rock legends such as Queen. The song pays homage to early psychedelic-rock acts while also showing us who Gardener is as a band. Make sure you give it a listen below. 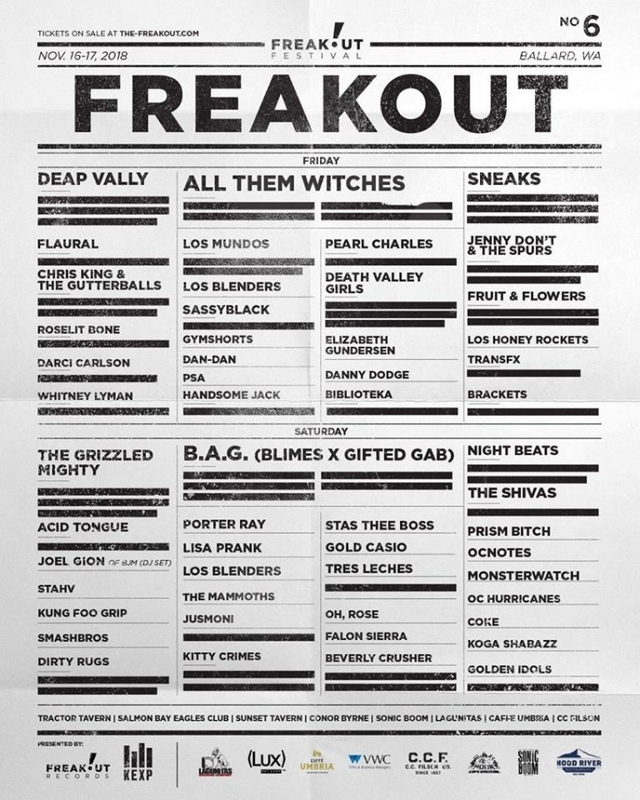 The 6th annual Freakout Fest is coming up quickly, and more than a few great Portland acts will be there. The festival, which will be taking place in Ballard this year, helps celebrate both Seattle bands and artists from across the country. The Shivas, Jenny Don’t And The Spurs, and Gold Casio will all be playing sets. Since's it's next Friday and Saturday, you should grab your tickets quick. You can check out the full lineup and schedule here, and buy tickets here. A one day pass is $35, and a two day pass is $60. Some venues are all ages! Elly Swope’s debut EP, It Feels The Same Every Time, is coming out this Friday, November 9th. The release show is the following Sunday. 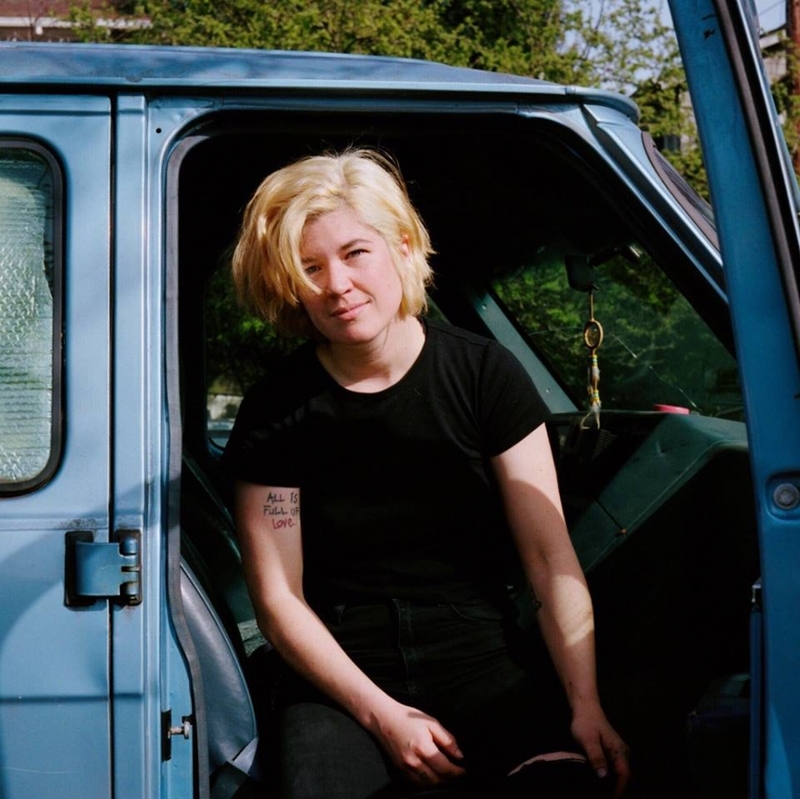 To get yourself properly amped up, listen to the album’s first single “Idea.” The song is sweet and sad, which is fitting considering Swope wrote it about the ways “we dissociate after a breakup.” Her voice is startlingly stark, which makes the plaintive lyrics more combative than pleading. Swope sings with heavy emotions in her heart but performs with a cool head. The release show is this Sunday, November 11th at Turn Turn Turn. Saroon and Deathlist will also be performing. Terry Robb, Portland’s own world-renowned guitarist, will be playing a show at the Skyline Tavern November 16th. Robb’s masterfully skilled fingerpicking style has landed him a spot amongst the world’s best acoustic blues guitarists. His fingers dance nimbly across the fretboard, moving with such subtle speed that you lose track of their movement within the music. 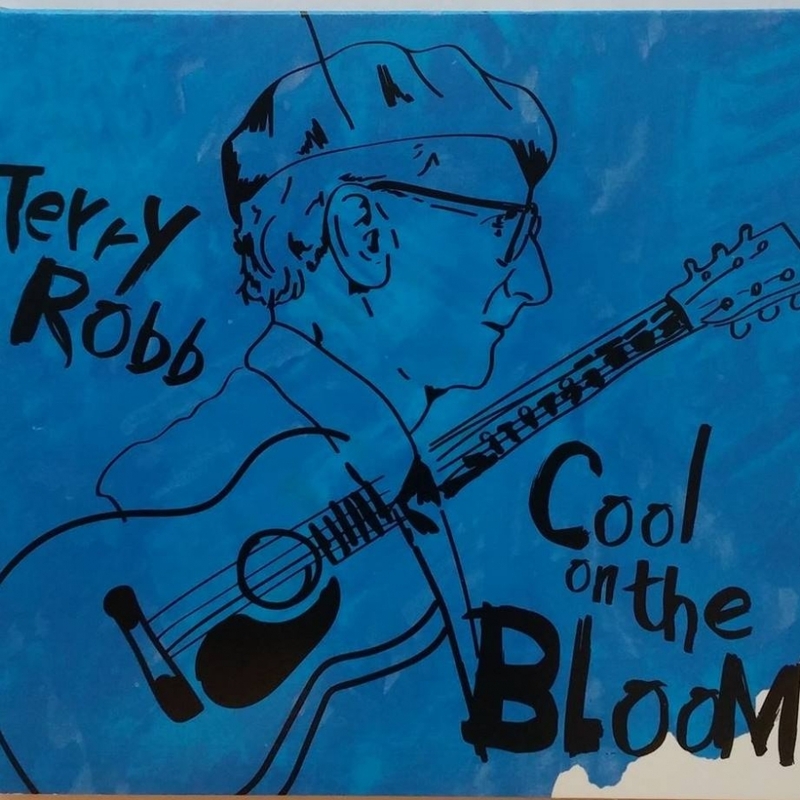 Robb’s last release, Cool on the Bloom, was nominated for the 2017 Best Acoustic Album by Blues Blast Music Awards. Make sure you don’t miss your chance to see him in person.